Thanksgiving is a wonderful time of the year for enjoying time with family and friends as you sit down to a Thanksgiving feast. 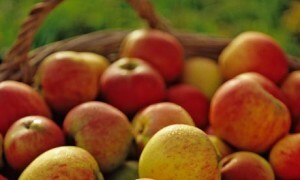 However, it can also be a great start for some eco-friendly Thanksgiving traditions. Here are some tips to make your Thanksgiving feast greener and more eco-friendly. For a healthy and eco-friendly Thanksgiving feast with your friends and family, you can opt for vegetarian and vegan options. Traditional Thanksgiving staples like cranberry sauce, sweet potato casseroles, and gravy come with vegetarian and vegan options that are healthy and deliciously eco-friendly. 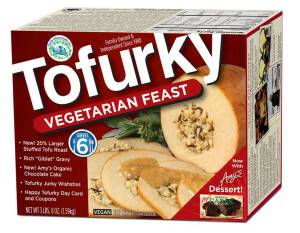 Of course, you can also add in your own favorite vegetarian and vegan foods to your Thanksgiving feast! Gone are the days when vegetarians and vegans sat around awkwardly while family and friends dug into their turkey! 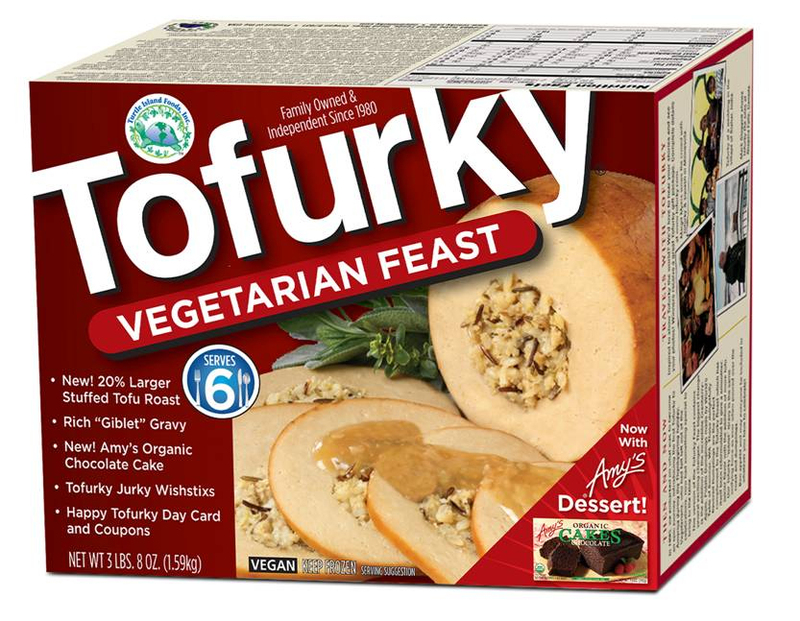 Opt for vegetarian alternatives, such as Tofurky or Quorn products. Remember to warn relatives with soy or gluten allergies before they chow down, however, as these vegetarian/vegan turkey substitutes often contain wheat and/or soy products. Disposable cups, napkins, utensils, and plates can build up fast, and lead to a large amount of waste and garbage used by all of your Thanksgiving guests. To minimize unwanted waste from your Thanksgiving dinner, use reusable eating utensils instead. However, if you really must use disposable utensils, try to use biodegradable utensils, such as the products listed on Eco-Products. 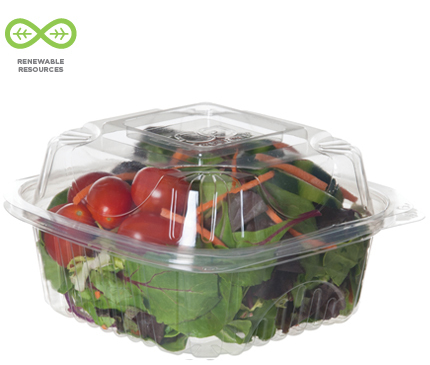 Before Thanksgiving dinner, you can also ask your guests to bring reusable containers for any leftovers they may want to bring home. However, if you feel uncomfortable asking, you can also prepare reusable containers for your relatives to borrow for the mounds of leftovers. Instead of store-bought decorations, use natural decorations! You can place pumpkins, gourds, apples, and Indian corn around the house for autumn-friendly decorations, or in a basket as a beautiful autumn-themed centerpiece. You can also even find natural autumn decor in your own backyard with acorns, tree branches, and pine cones! For a natural, autumn-themed air freshener, use cinnamon sticks, vanilla extract, or cedar oil in a mason jar to give your home a cozy, autumn scent! You’ve already saved a turkey by opting for a vegetarian/vegan turkey, so why not rescue another one? Organizations like Farm Sanctuary allow you to sponsor and rescue a turkey from the Thanksgiving dinner table so they can live long, happy lives on sanctuaries. While not necessarily an eco-friendly decision, rescuing a turkey is definitely a more animal-friendly Thanksgiving tradition we could all adopt for our feathered friends. 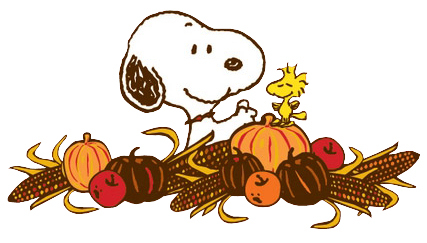 From all of us at Green City Challenge, we wish you and your families a wonderful and safe Thanksgiving!